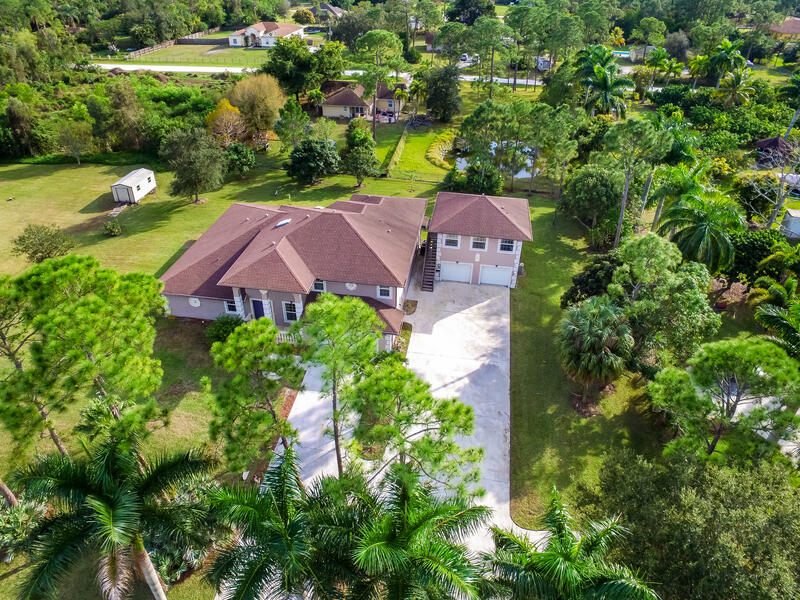 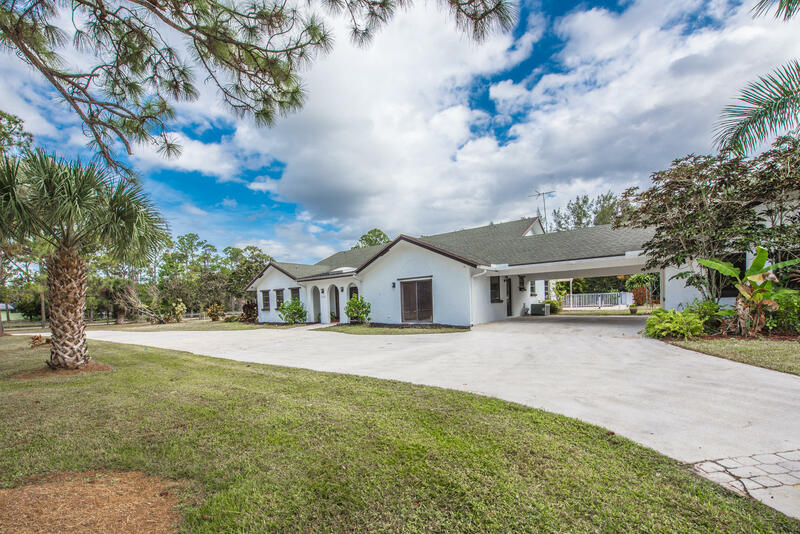 Don't miss this spacious custom home in the Acreage! 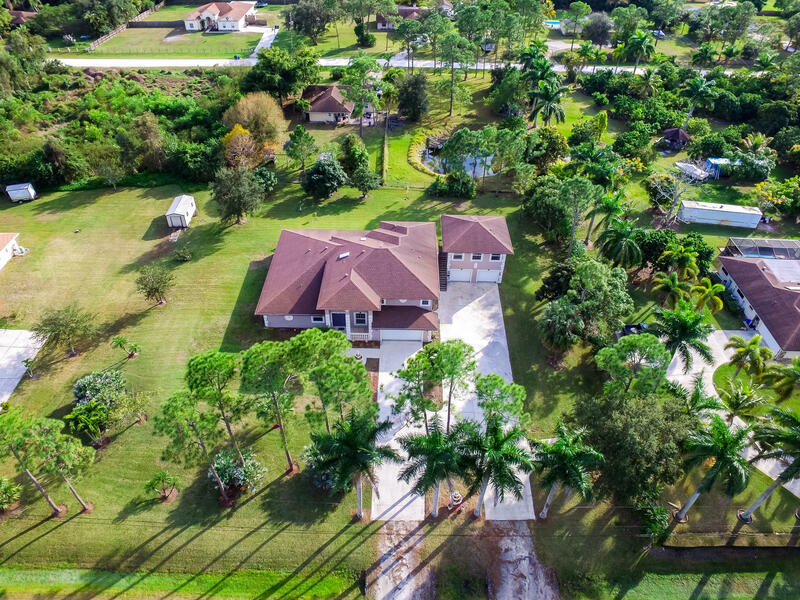 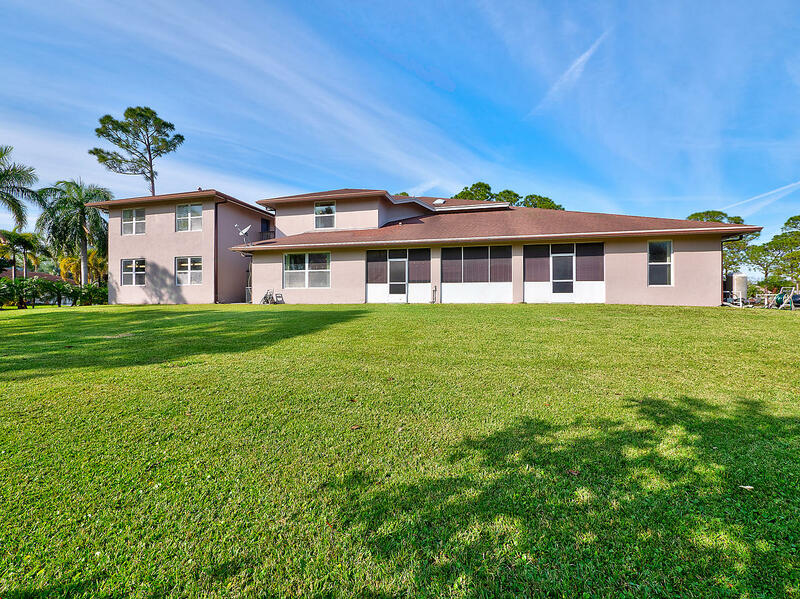 Great floor plan, with over 4, 500 square feet and no HOA fees, on 1.16 acres. 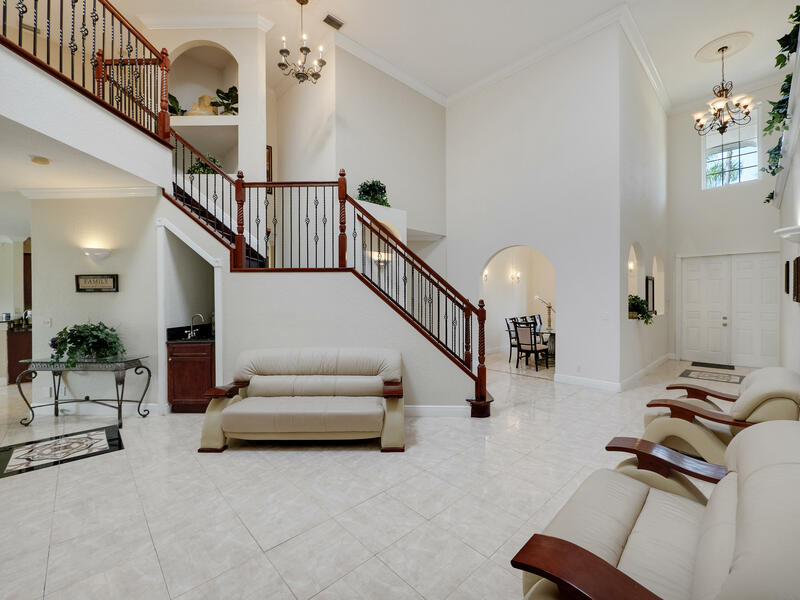 This could be your own private retreat! 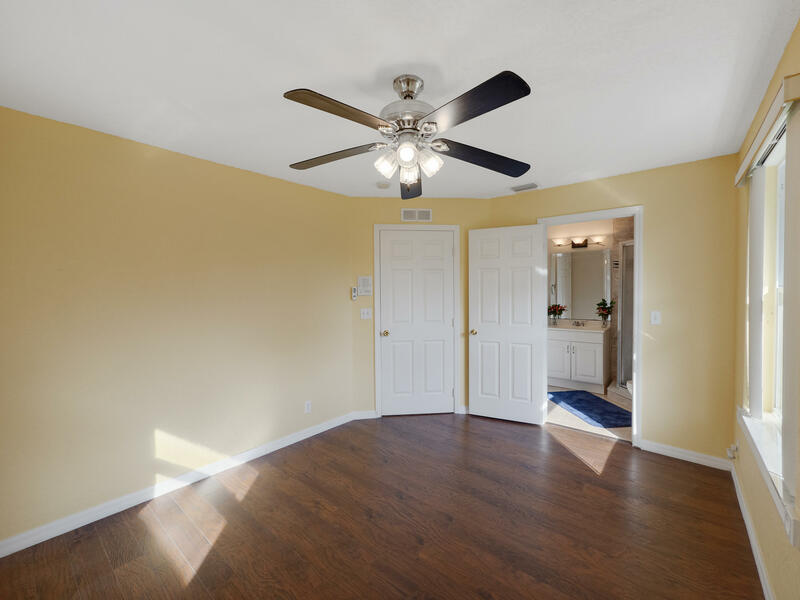 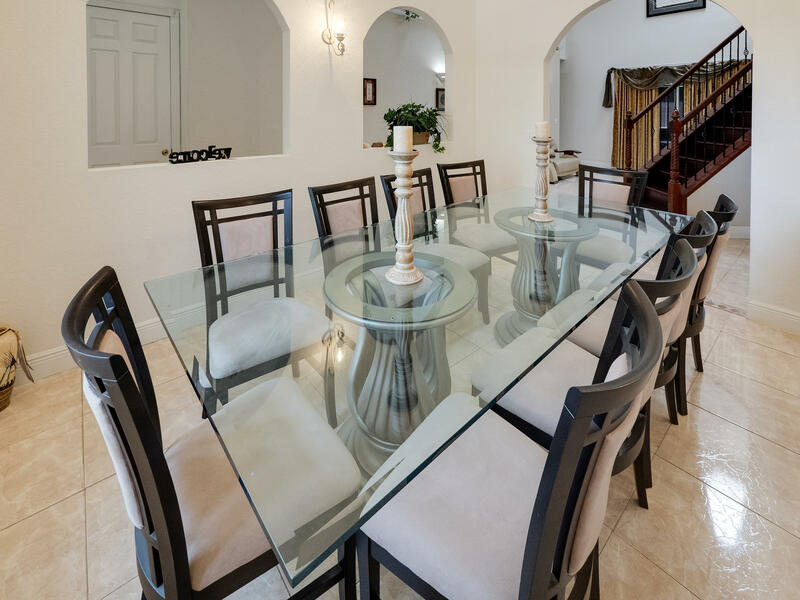 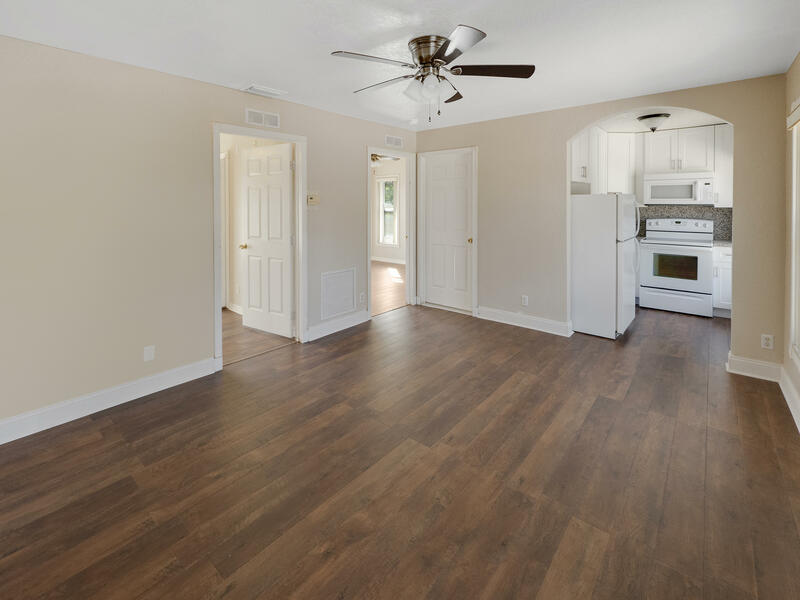 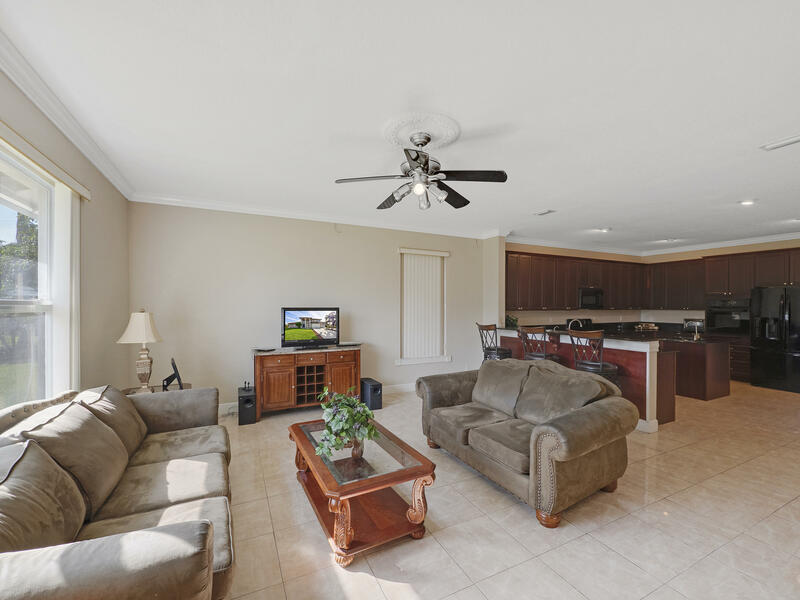 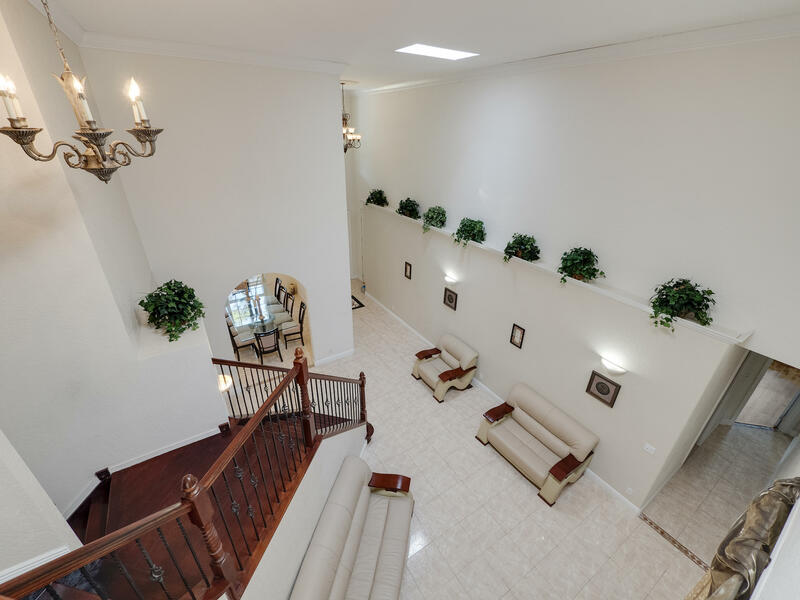 Home features soaring ceilings, open floor plan with separate living room and formal dining room. 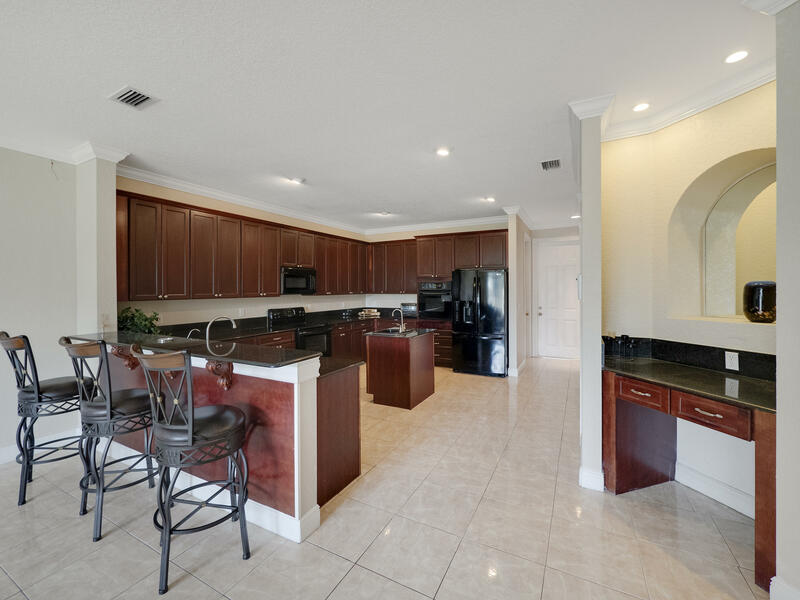 Amazing kitchen - with granite, breakfast bar and 42'' cabinets. 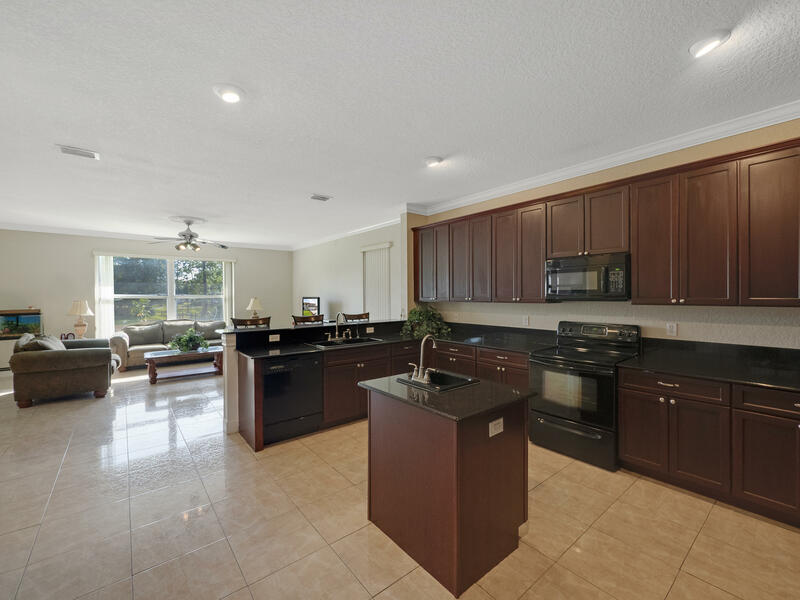 Kitchen flows out to a covered, screened patio with additional sink to make entertaining a breeze! 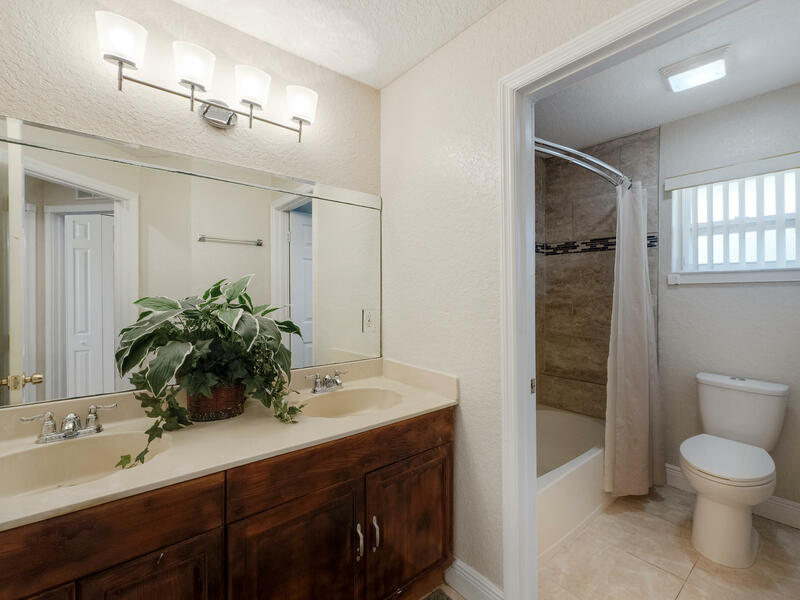 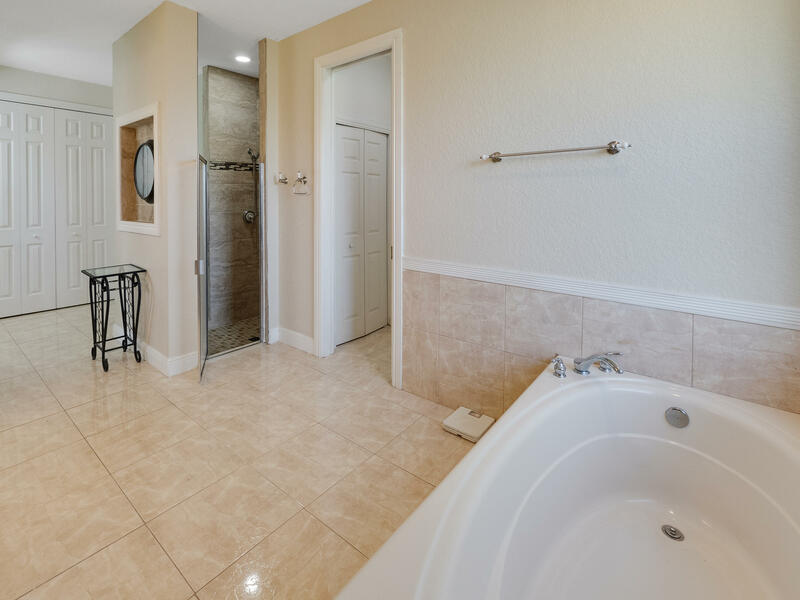 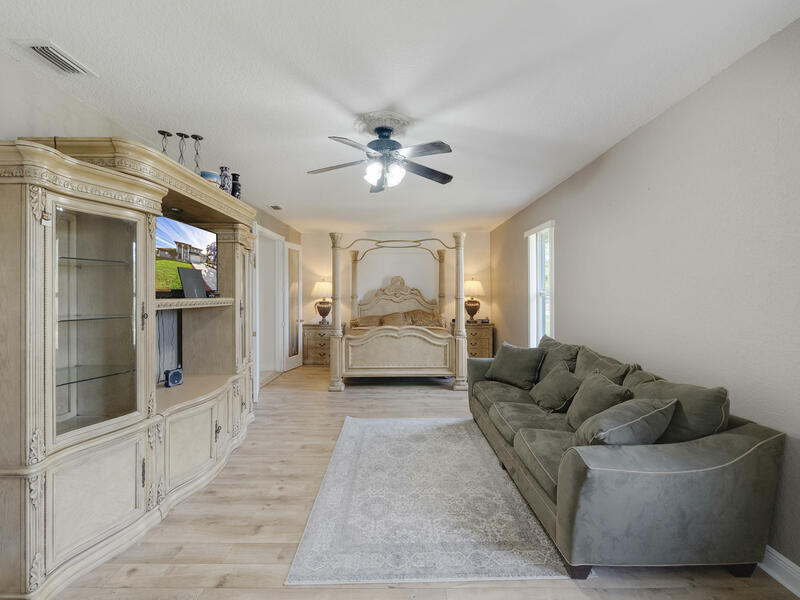 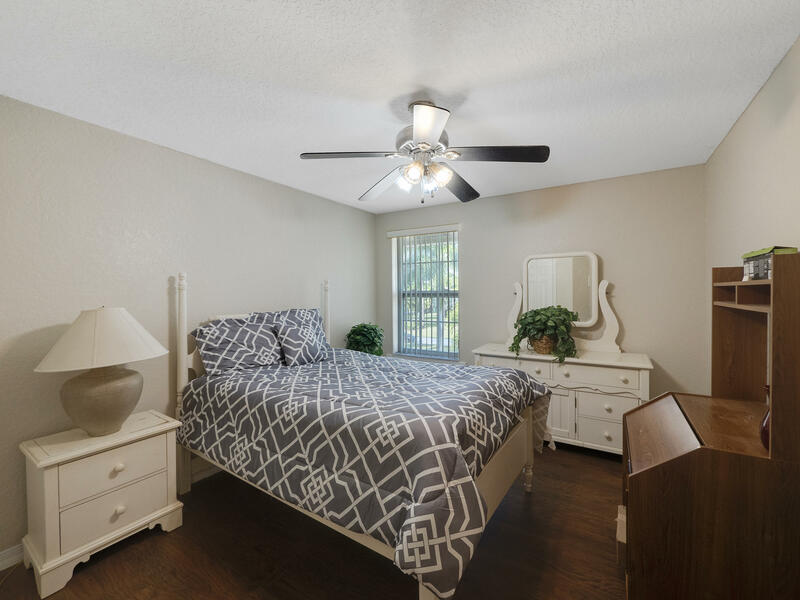 Downstairs Owner's Suite has hardwood flooring; double walk in closets, separate shower and soaking tub, separate water closets and an extra sitting area. 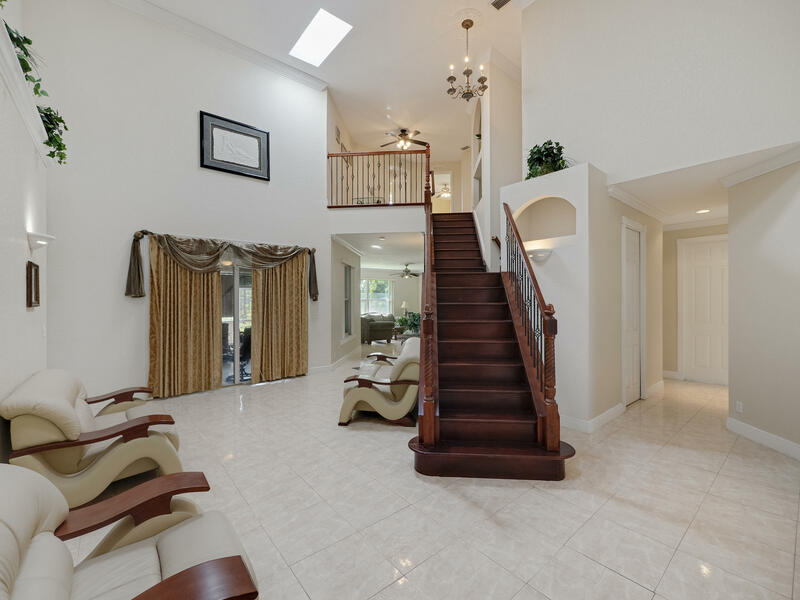 An additional 4 upstairs bedrooms. 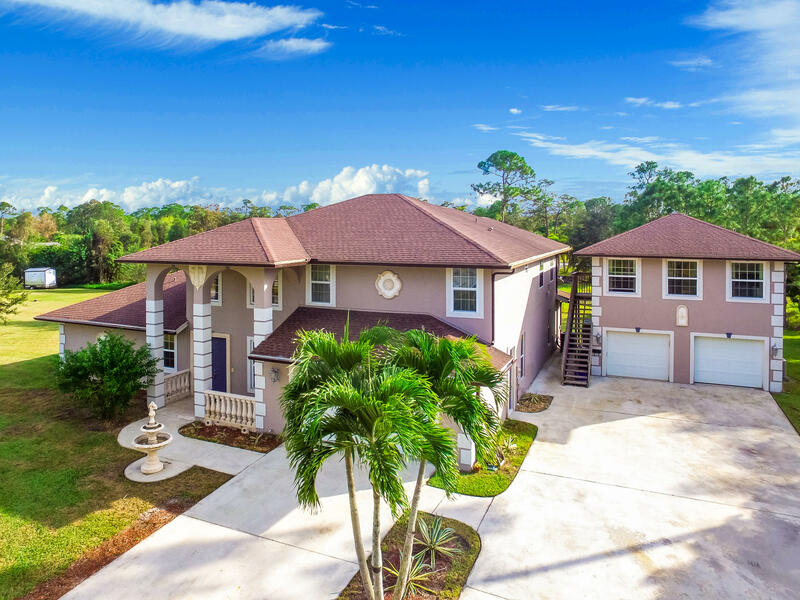 Main home has 2 car attached garage. 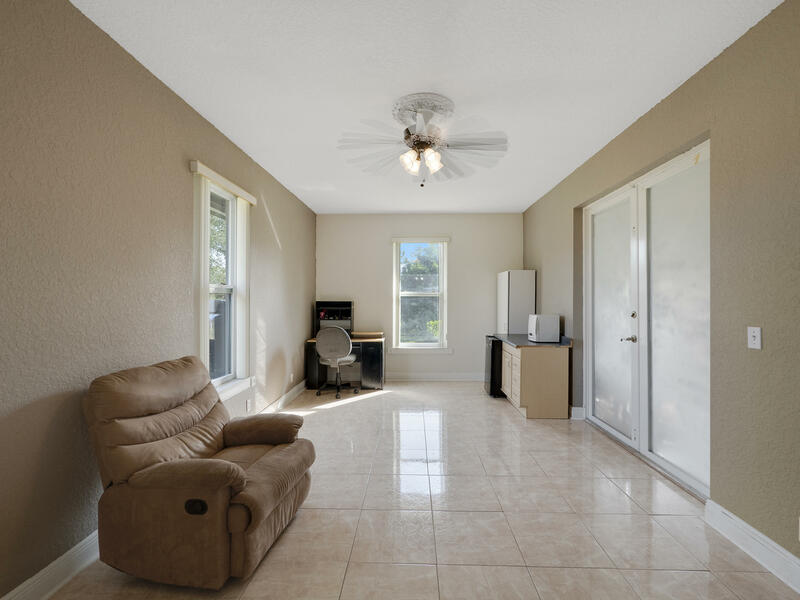 Separate 2 BR guest apartment over 2 car garage for a total 4 car garage! 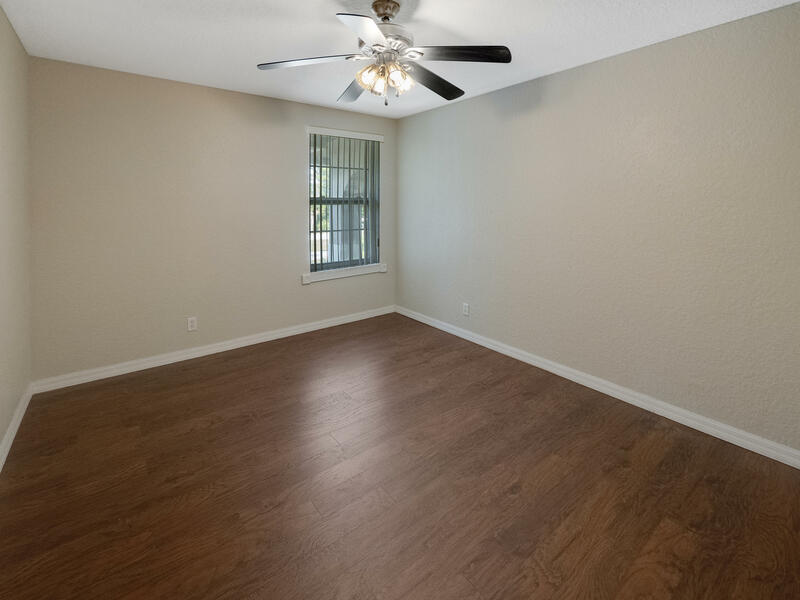 Plenty of room for your vehicles, boat or RV! 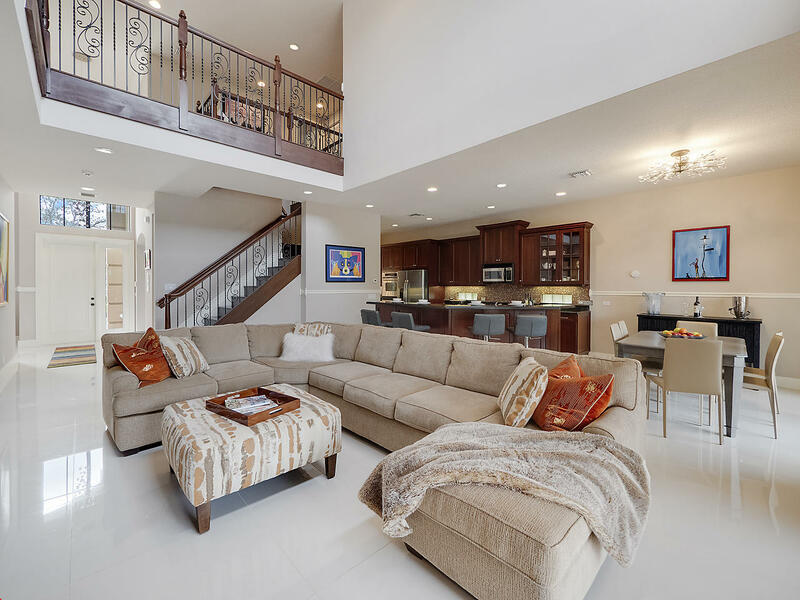 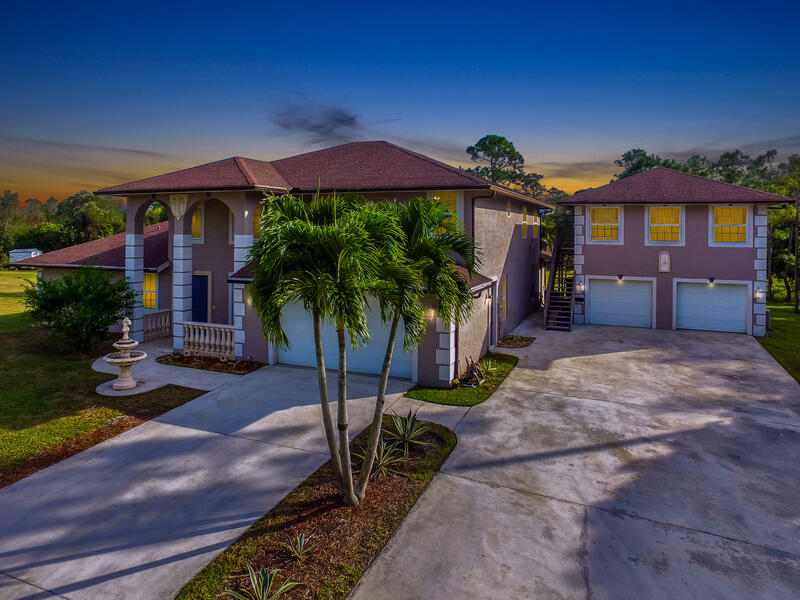 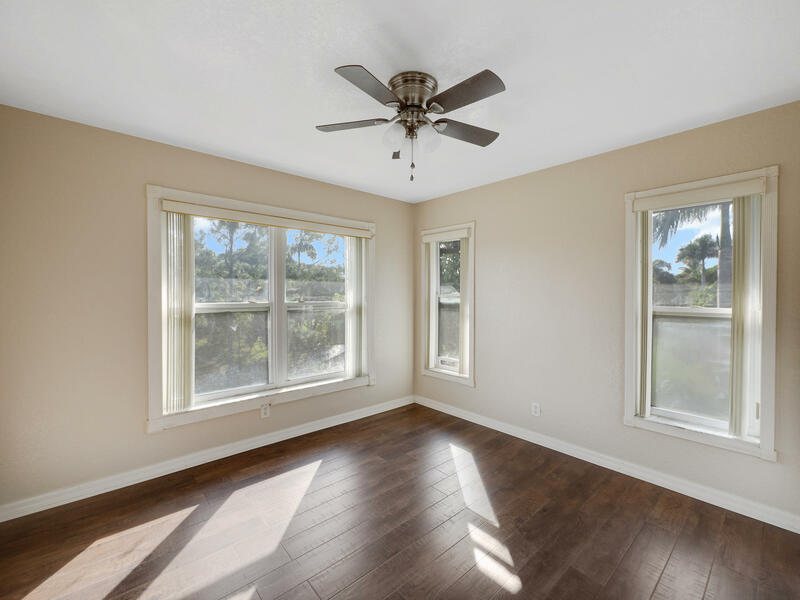 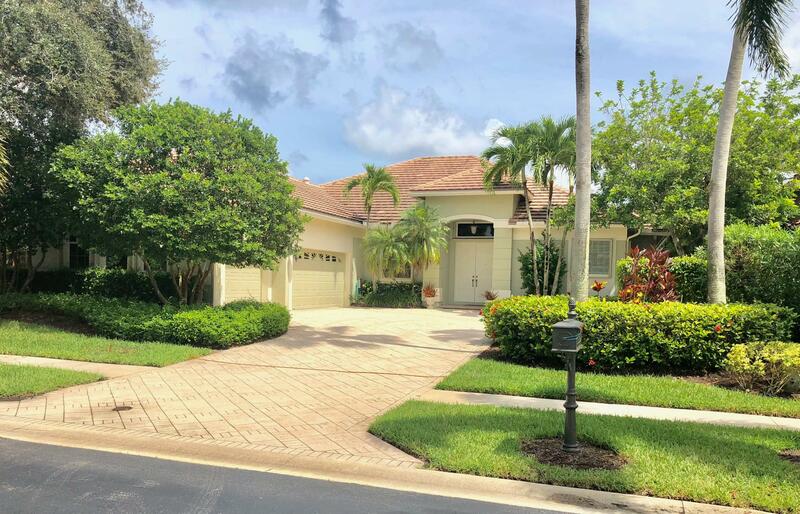 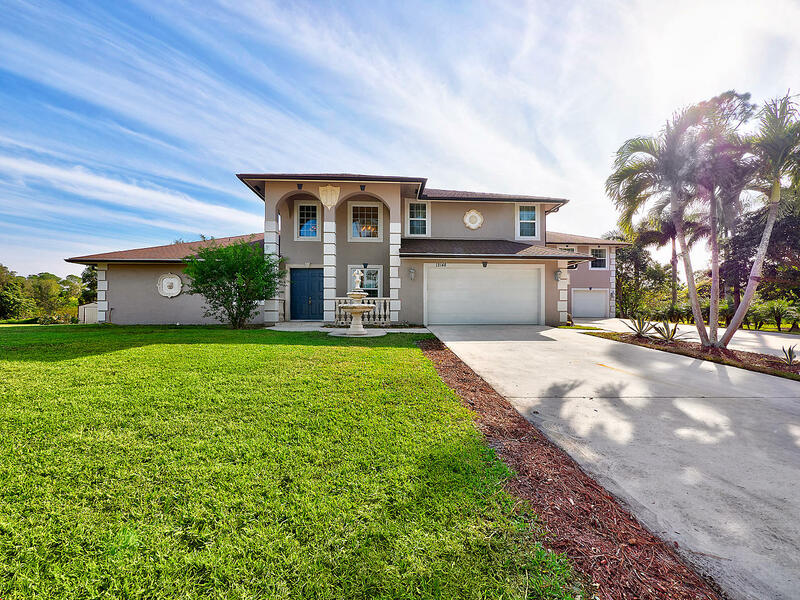 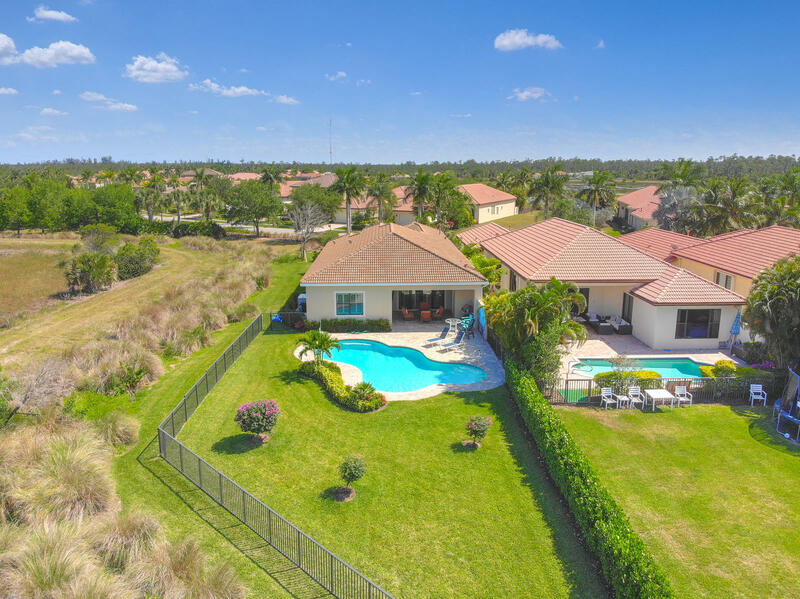 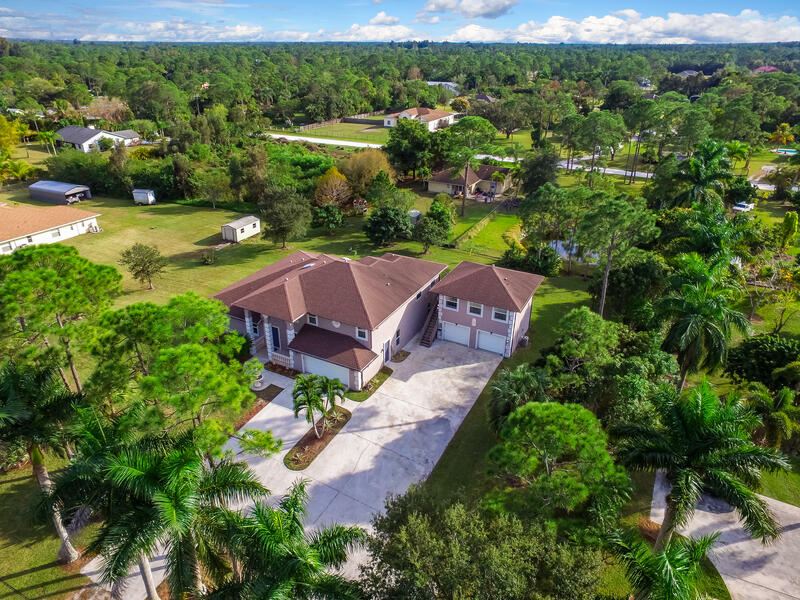 I would like more information about 12148 69th Street West Palm Beach, FL 33412 MLS #RX-10500944. 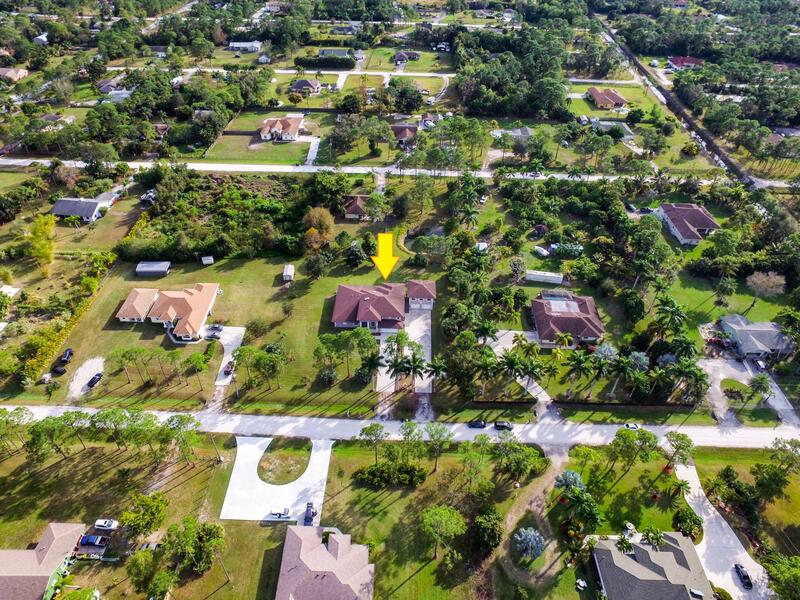 Directions: North on Royal Palm Beach Blvd., West on Orange Blvd., South on 120th Avenue N., West on 69th Street N. House on left.